We hope you enjoy the articles! Click here to view the newsletter. This is our latest newsletter, which we hope you enjoy reading. Naturally should you have any questions or queries, please feel free to contact us. We will be starting a new section in our next Newsletter entitled, 'Ask the Specialist', where you can email in questions about your tenancy or any property/management related topics, which we will answer. If you have such a question now, please email Ian as follows. Here is the autumn edition of the Epsom Property Newsletter which is a great way to catch up on the latest news from this blog. You can download and view the newsletter by clicking here. 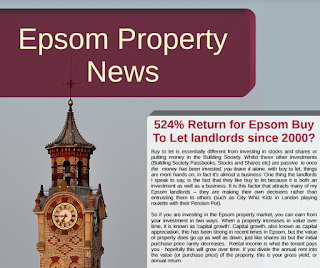 This blog follows the buy-to-let and investment market in Epsom. You'll find tips, guidance and analysis that relates specifically to Epsom and also properties from all the sales agents in the town on here, that may possibly make good investments. As a private landlord myself for many years, I also operate Direct Residential Lettings in Epsom – a Lettings and management specialist. If you are thinking of buying a property to let in Epsom, I would be delighted to offer a second opinion and analysis on your return. I have been in the Epsom Property market since 1988, involved in training buy-to-let across the UK since 2000, a private landlord and since 2004 owning and running, with my excellent colleagues, the Direct Residential Lettings office in Epsom. I have always shared my thoughts on the local property market in Epsom with my landlords, but now I want to share with everyone in the town. On this blog, I will talk about what is happening in the town's property market itself, even looking at specific streets or housing areas. At other times, I will post what I consider could possibly be a good buy to let property. All will be on the market with other agents in Epsom, as we do not sell property. I like to look at the whole of market and give you, what I consider the best investment opportunities. Naturally as with any investment, it can go up as well as down, so please bear this in mind. Some of our landlords also look at disposing of their investments, which we will also post on this blog to save them selling fees. 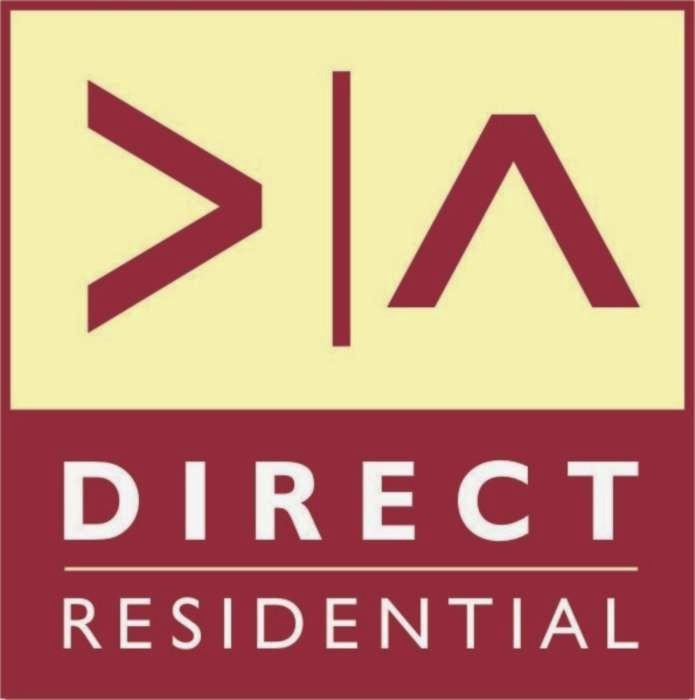 If you see a potential investment and would like a second opinion, without hesitation, email the Rightmove link to me at ian@directresidential.co.uk. I will always give you my honest opinion on the property and its investment potential. (both good and bad). © Epsom Property Blog. Travel theme. Powered by Blogger.